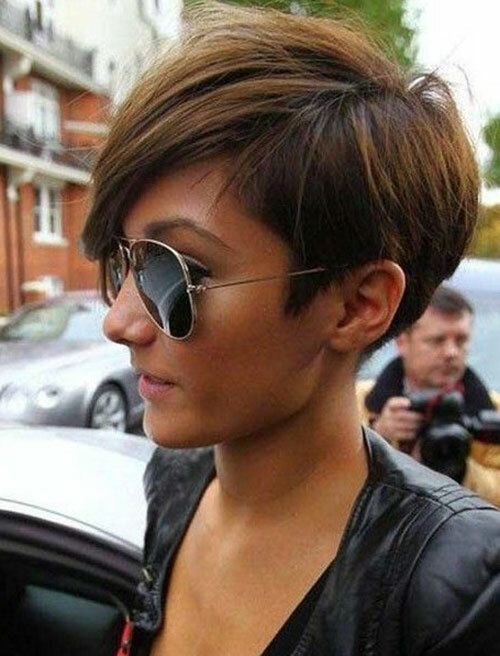 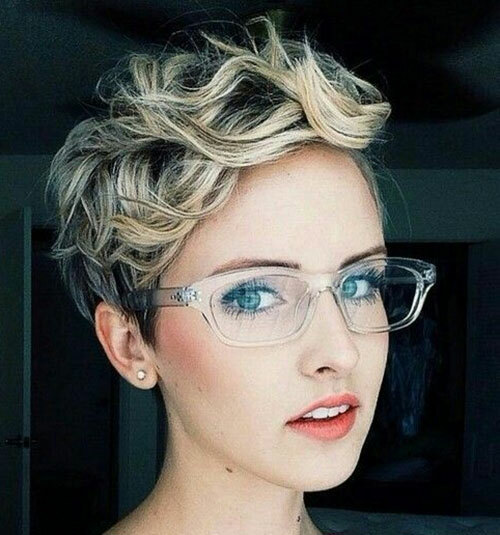 Summer is here and there are many women considering cutting their hair short to get a much cooler look during the very hot days. 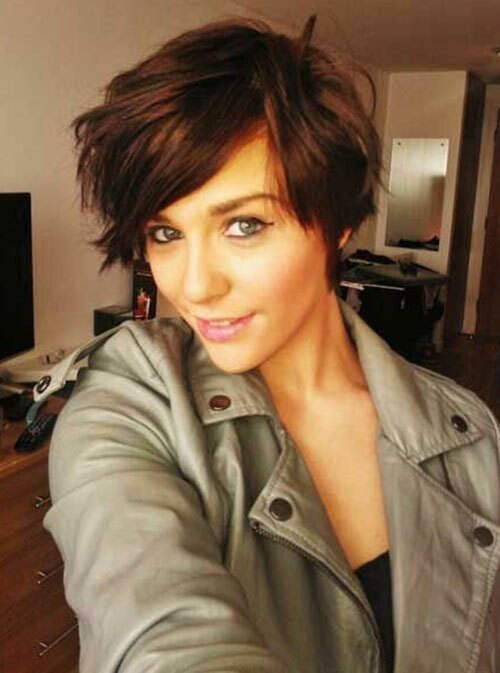 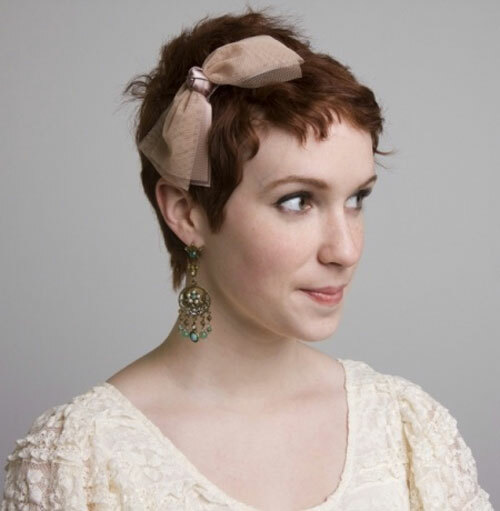 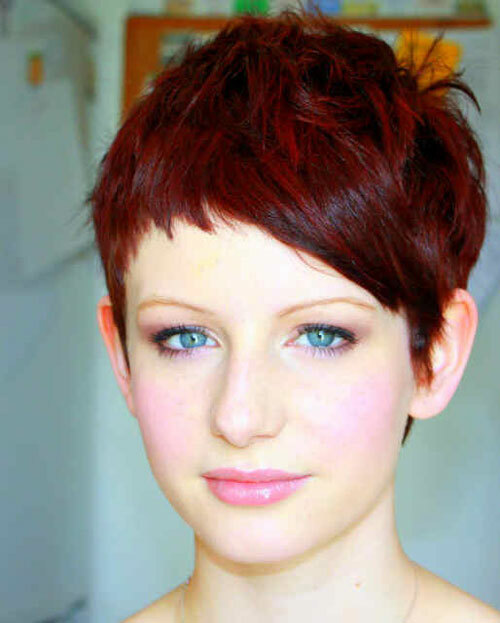 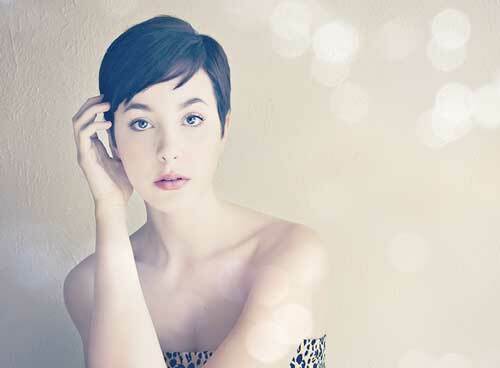 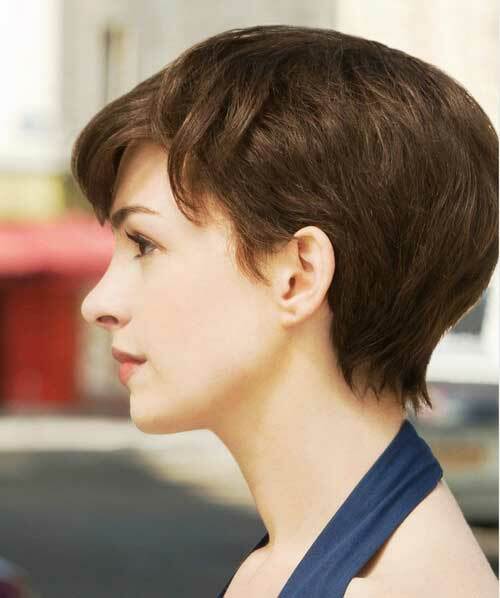 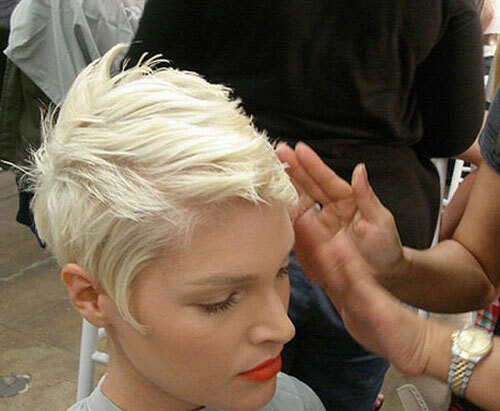 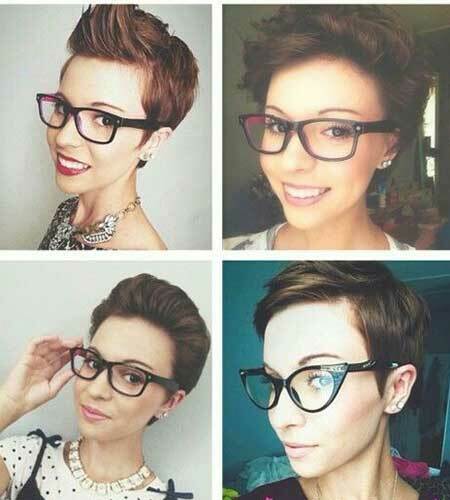 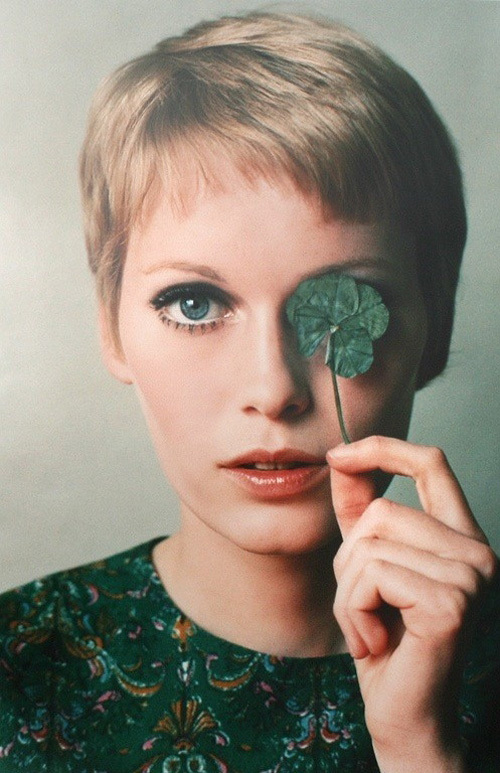 There are many ways for women to style a pixie cut. 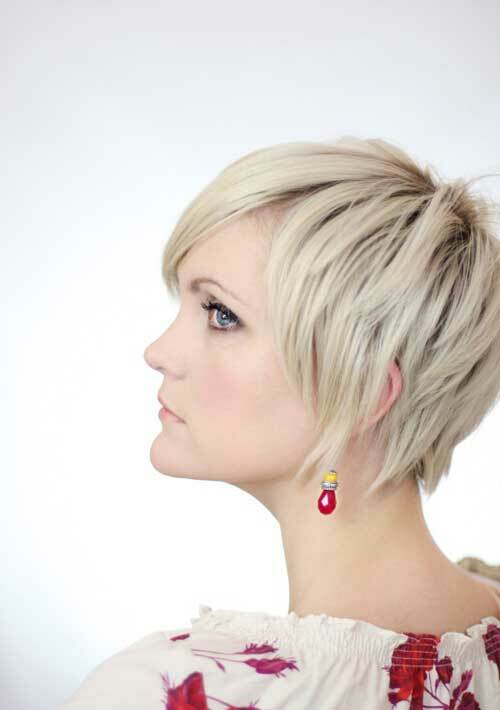 You can leave longer fringe in the front or get an asymmetrical style for your hair. 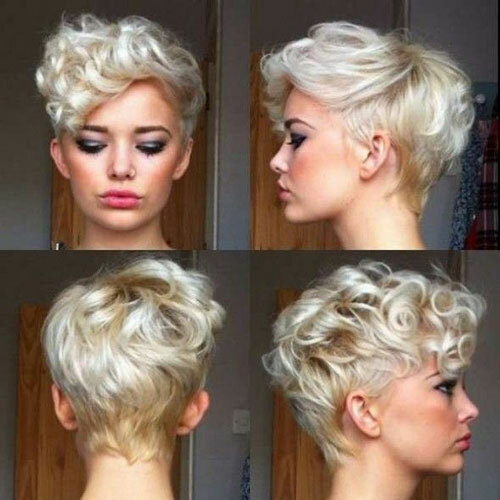 You keep them smooth and straight or you can add some naughty curls in order to get a more fantastic look. 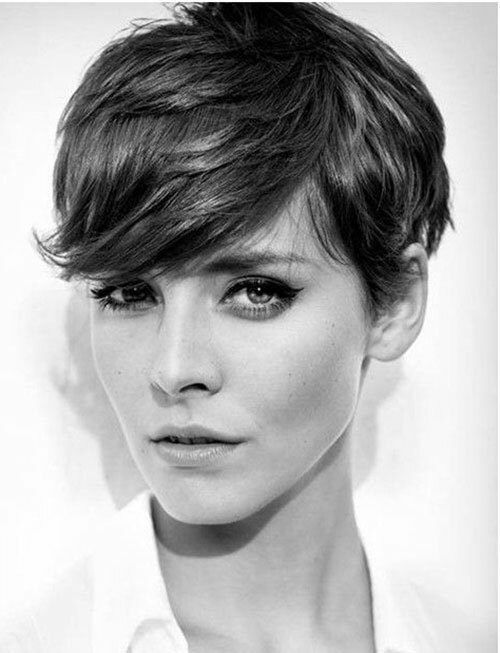 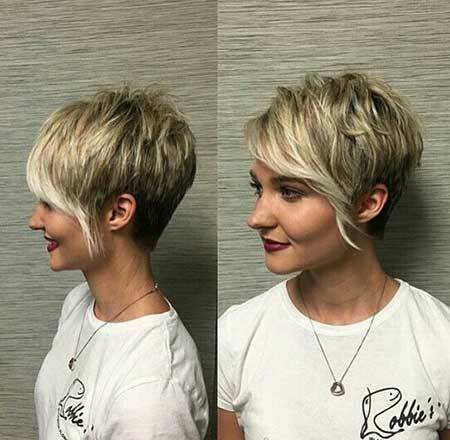 Thanks to this pixie cut you may change your look, by framing the cheekbones, visually elongating the neck, face and highlighting the eyes. 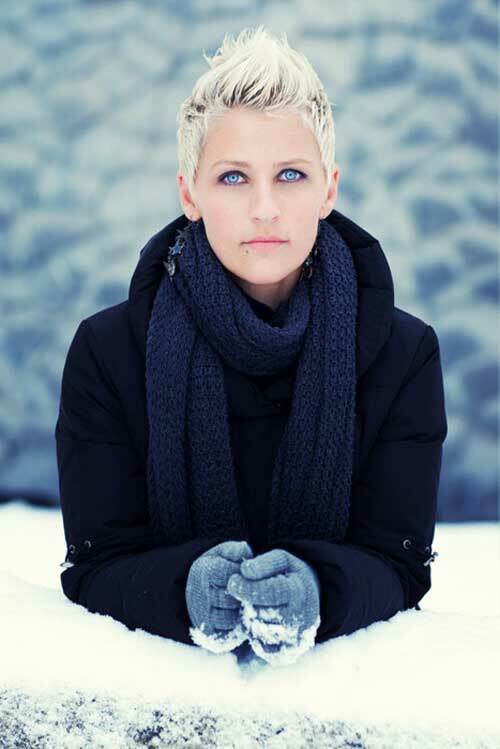 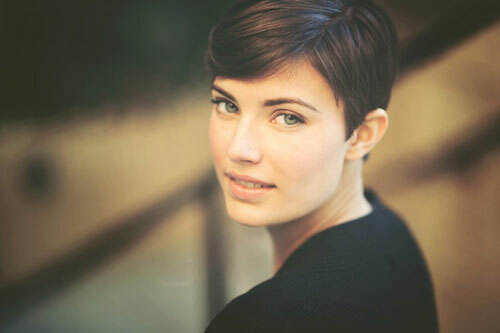 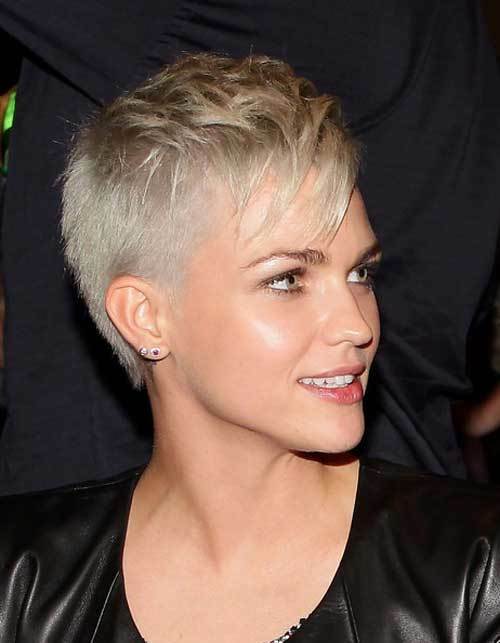 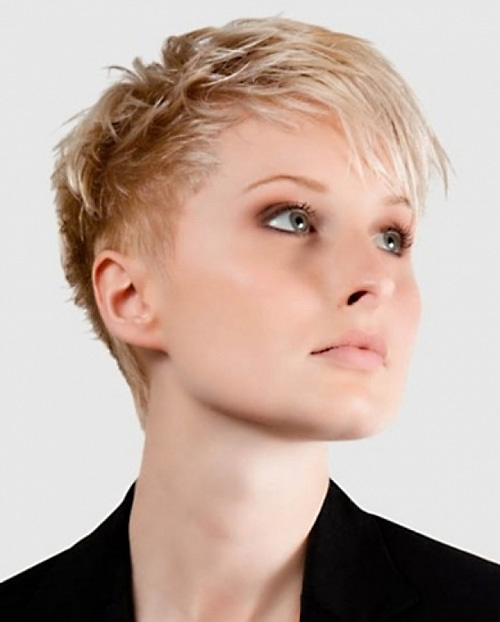 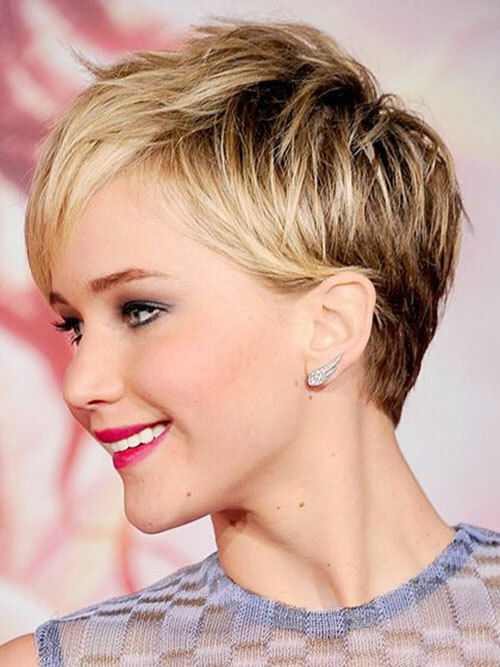 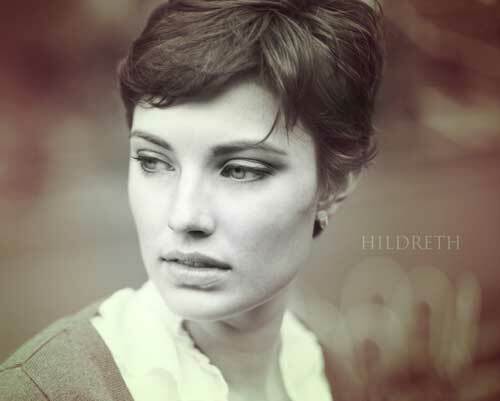 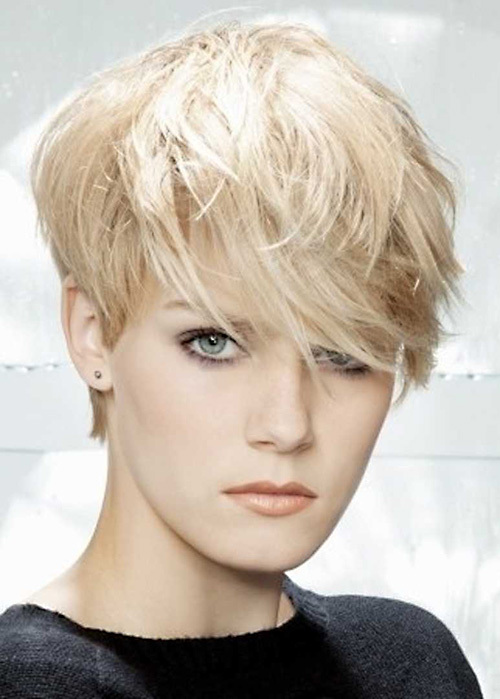 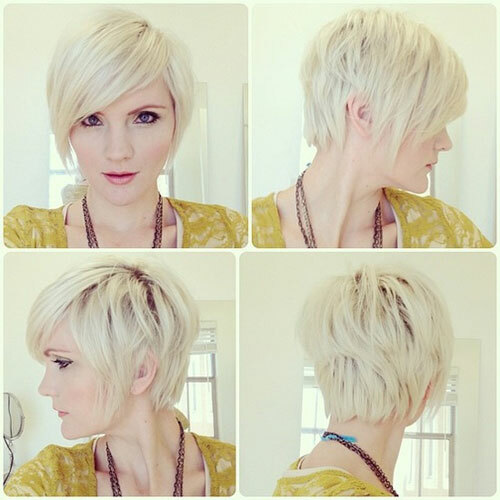 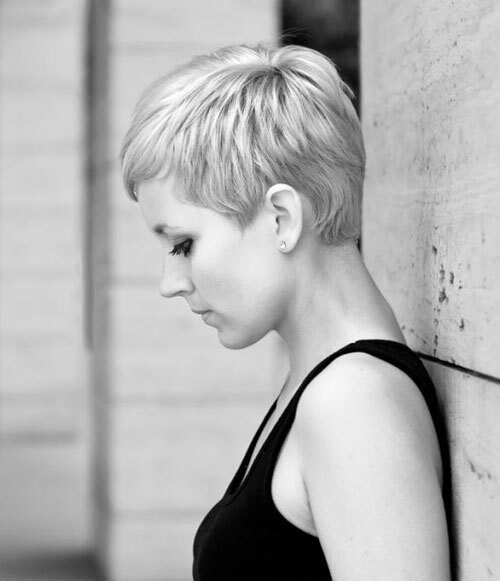 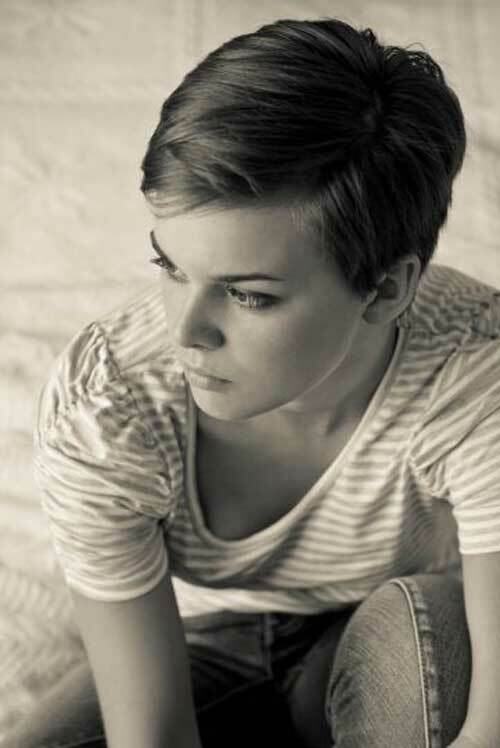 Here are 101 Best Pixie Cuts 2014 – 2015. 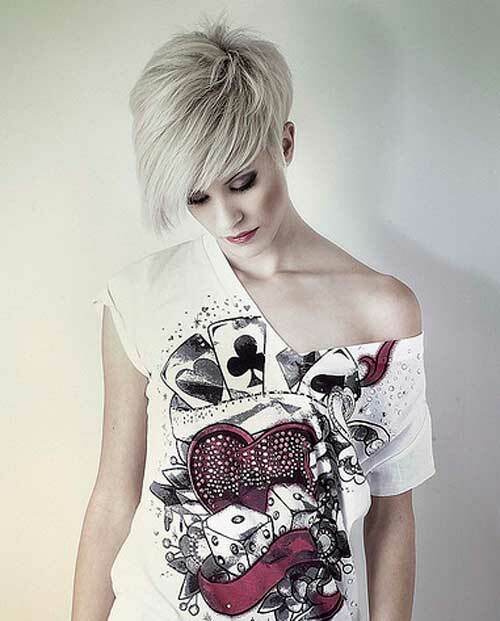 Wearing this ideal update makes you draw the attention in the crowd. 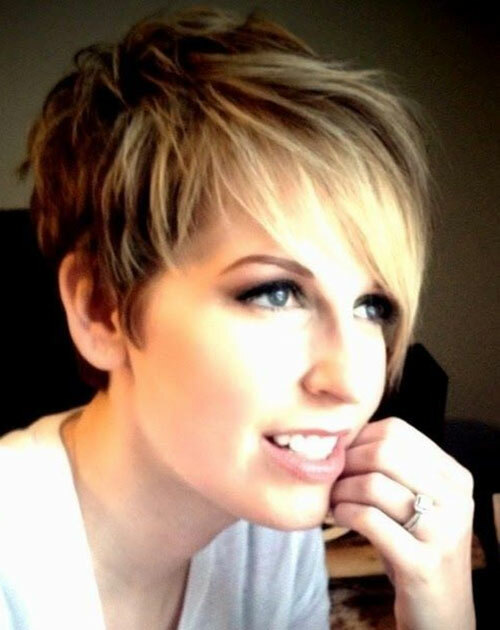 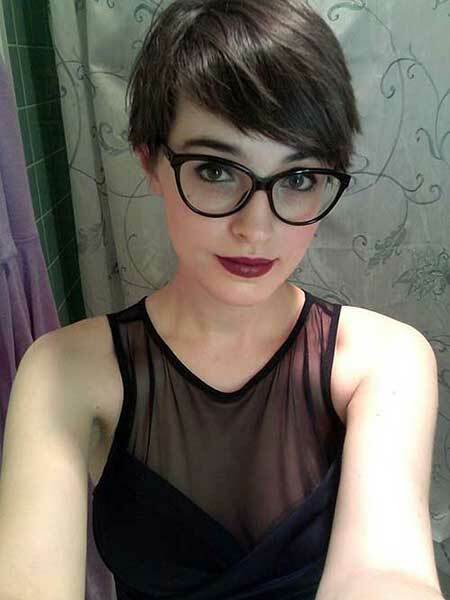 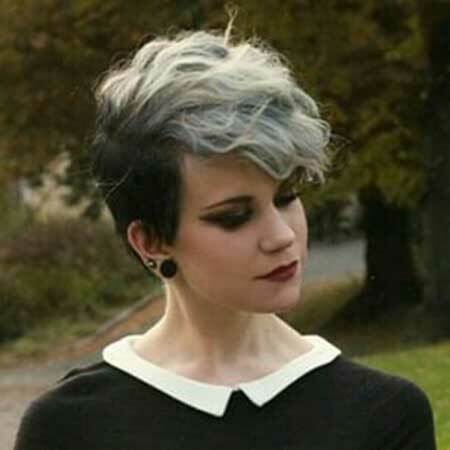 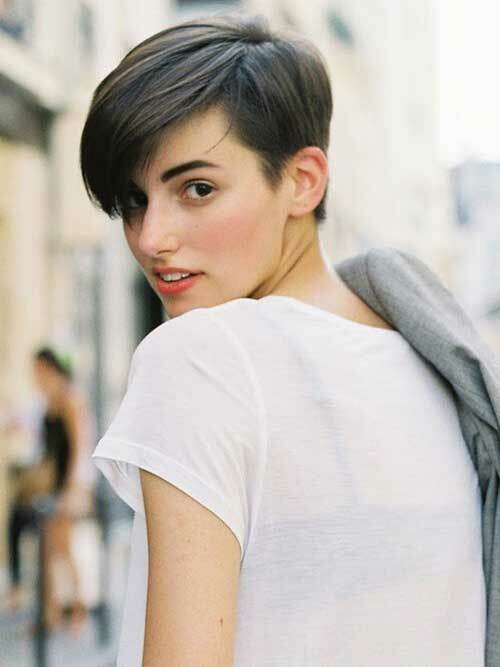 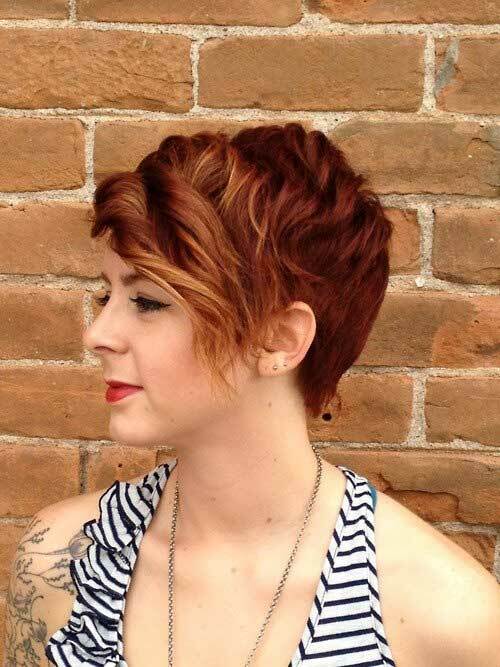 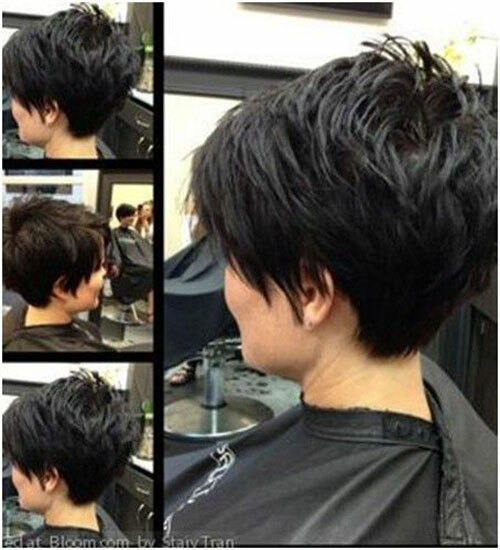 Take your time and see the large variety of styles that make this pixie haircut so different: from preppy and brilliant to extremely messy and edgy.